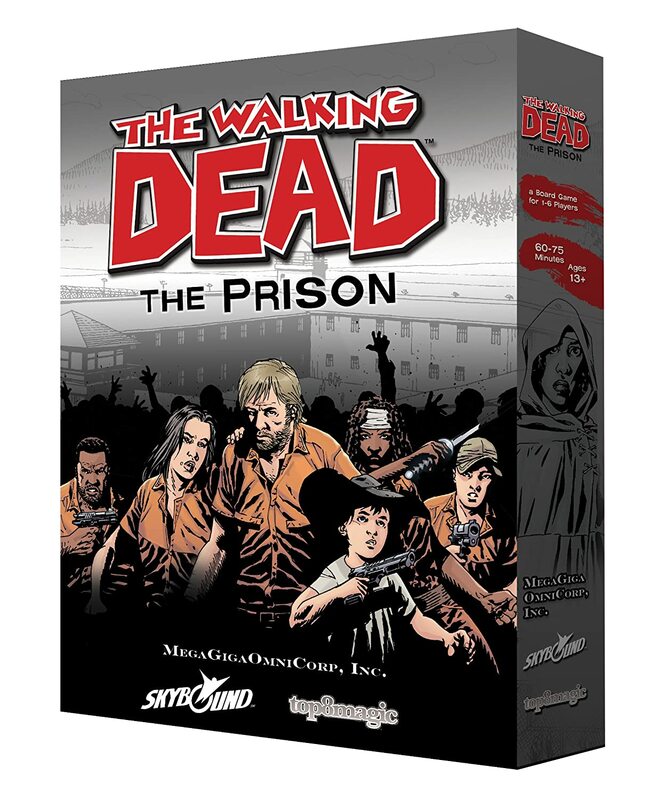 Amazon Deal - The Walking Dead: The Prison - 70% Off! 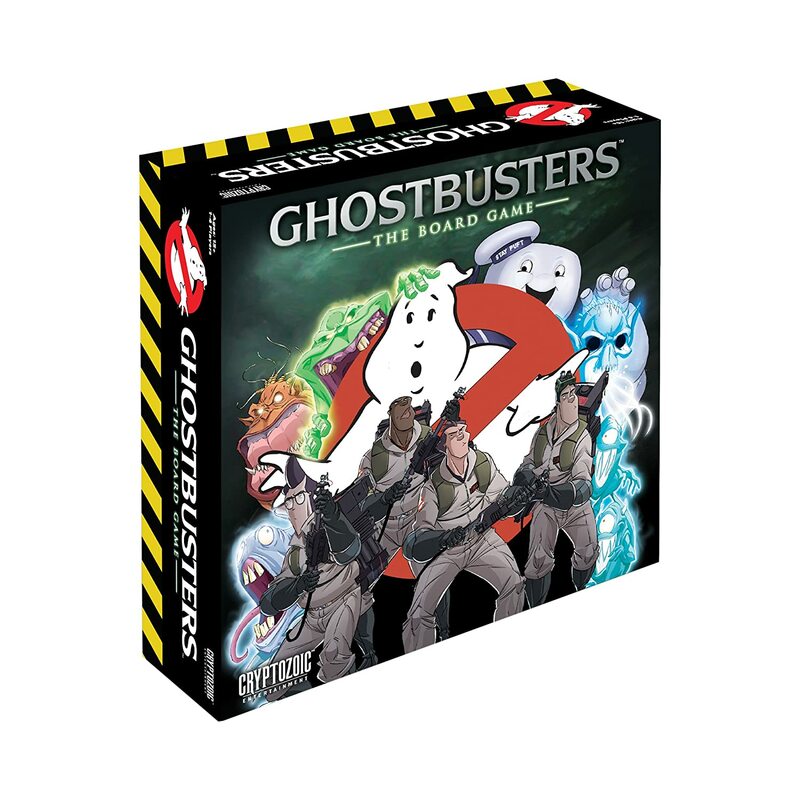 Amazon Deal - Ghostbusters - 45% Off! 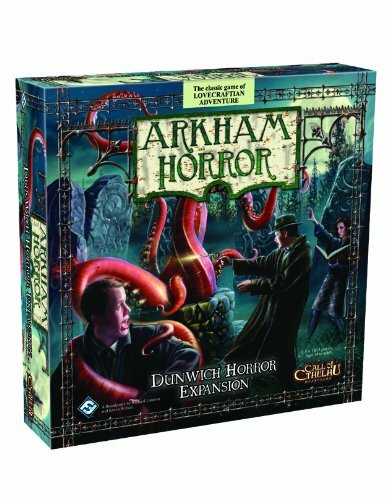 Amazon Deal - Arkham Horror: The Dunwich Horror - 30% Off! 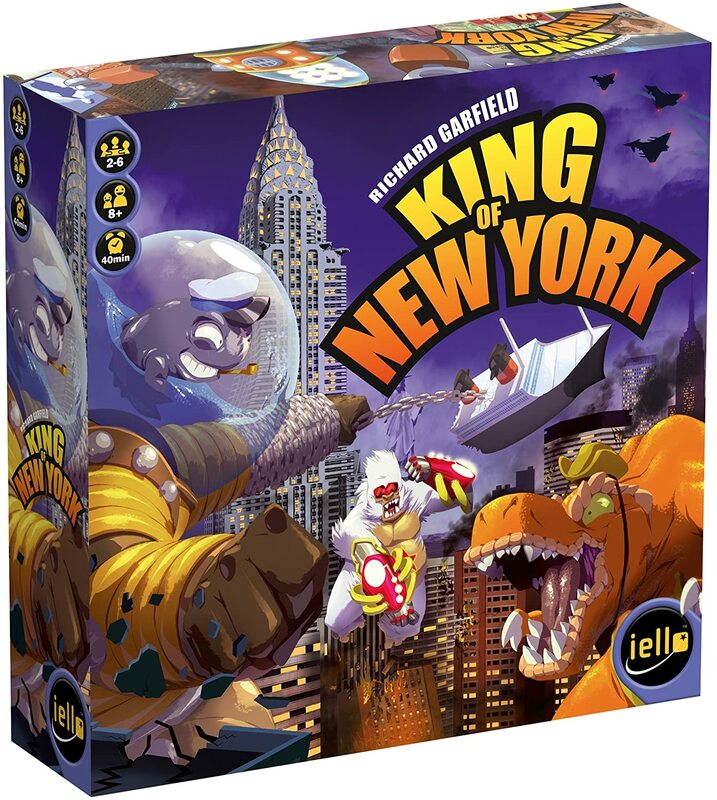 Amazon Deal - King of New York - 44% Off! 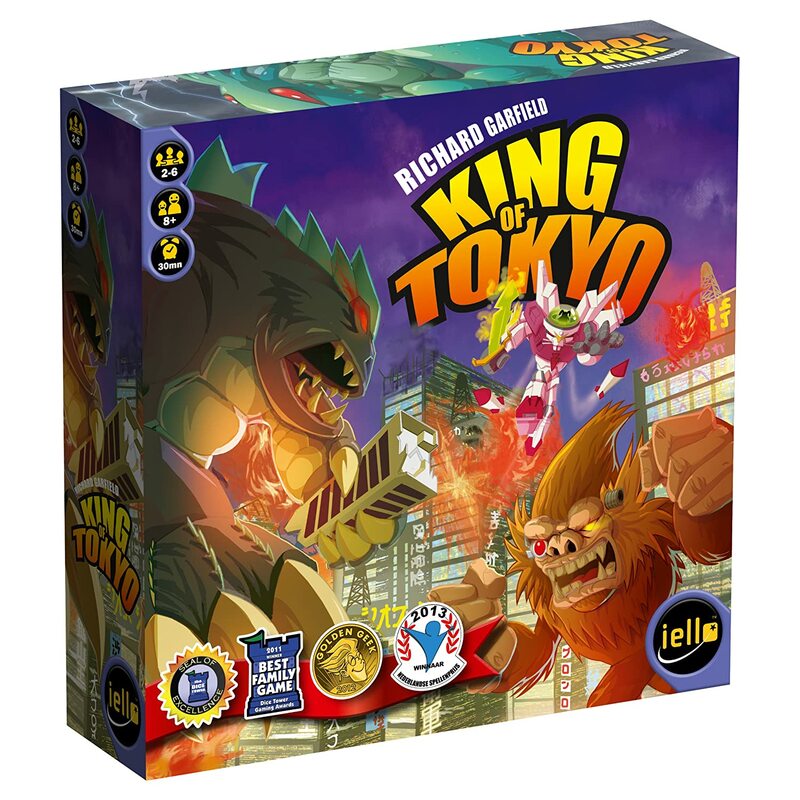 Amazon Deal - King of Tokyo - 39% Off! 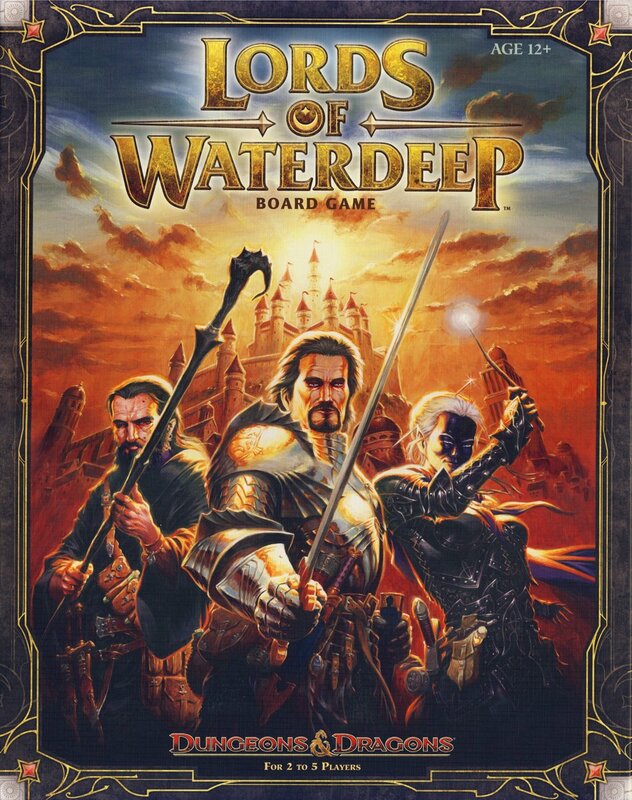 Amazon Deal - Lords of Waterdeep: A Dungeons & Dragons Board Game - 30% Off! 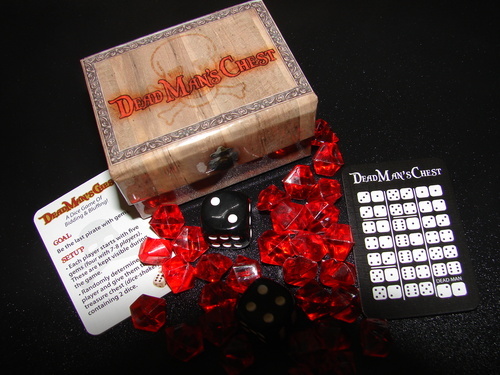 CoolStuffInc.com Deal of the Day - Dead Man's Chest - 50% Off! MiniartureMarket.com Deal of the Day - Hanabi Deluxe - 36% Off!